Here is part two to our story of religion and religious life at the age of the Great Heathen Army and the Danish invasion of Britain. 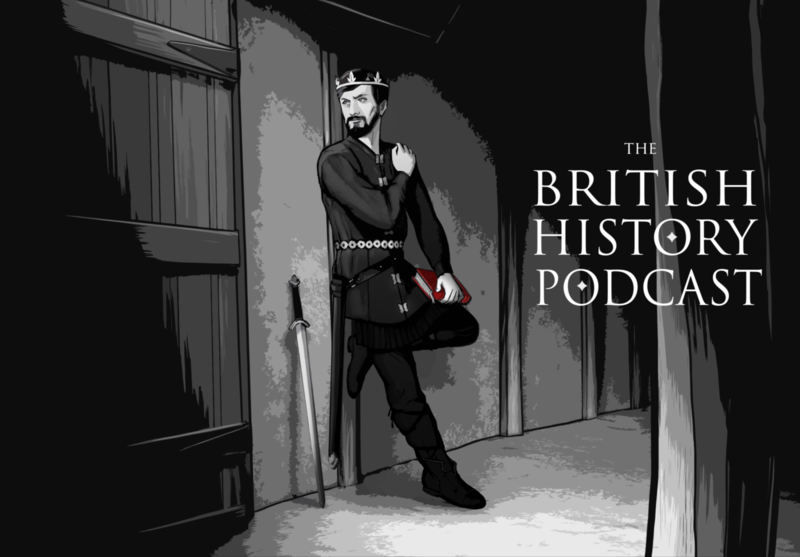 Last episode, I told you about how the stories we’re often told – of violent atrocities committed against Christian spaces and against Christendom itself – didn’t actually originate from the 9th century, when they supposedly occurred, but only appear in our record during the 12th Century. Two hundred years later during the height of the Crusades. We spoke about how the idea of the pagan zealotry of the Vikings doesn’t align with reports that they converted to Christianity eagerly and easily. And I showed you how the archaeological and contemporary record doesn’t comport with the popular story of a religious war against the Christians of Britain… a story that relies entirely upon records that were written centuries after the fact. Previous 206 – Did the Great Heathen Army Persecute Christians? Merging, adopting, incorporating Gods and beliefs between two or many cultures. The Romans did that for over 1,000 years, as they swallowed up conquered neighbors. Shouldn’t we assume this understanding would go on after the Romans left, especially in Britain, where the Roman ideology never took full hold? I think so, even though by the 8th century the church was becoming extremely introverted. Very good episode. Thank You! Episodes with this level of uncertainty and interpretation are exhausting. This will never be a podcast that I’ll listen to at night before going to bed.